Mobile multihead weighers from MultiWeigh allow you to weigh for multiple packing lines with just one machine. A ‘power trolley’ included with the machine lets you safely and easily move the weigher between lines The trolley features electro-hydraulic height adjustment to lower the weigher for easy access when cleaning. Our mobile weighers are capable of weighing up to 100 packs per minute with high accuracy. So, not only can you quickly weigh product across different lines quickly, but you won’t lose out through product overfill. 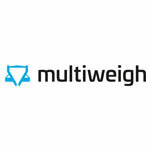 Why get a MultiWeigh mobile multihead weigher? User-friendly - all of our multihead weighers can be controlled via an easy-to-use touchscreen display. So, you can change settings without trouble to get your weigher working in the most optimal way. They can also store up to 200 different recipes, so swapping between packing lines becomes simple. No springs - other manufacturers’ multihead weighers rely on springs to operate hopper doors, but this can present problems as it makes for lots of moving parts that can break. MultiWeigh weighers instead use Direct Drive technology. This makes it so hopper doors are controlled via the stepper motor, making for a more reliable system with less chance of breakage. Approvals - all of our Multihead Weighers are certified by the “Physikalisch- Technische Bundesanstalt” Certificate No. Z 10.16/04.01 and OMIL R 61 standards Report No, 1.12-4004187. Easy to clean - our mobile multihead weigher is made entirely of stainless steel that’s been electrolytically polished making it ultra hygienic. They are also built to be IP67 rated, preventing water ingress and making cleaning hassle-free when necessary. Easy to replace parts - owing to modular design, all contact parts of our mobile multihead weighers can be removed and replaced without the need for specialist tools. Once the necessary parts have been replaced, there’s no need to reprogram the weigher, as it’s able to automatically tell which parts have been changed. Low noise pollution - our multihead weighers all run below 75 decibels, which is roughly the same as a household radio or vacuum cleaner. So they won’t make for an uncomfortable working environment. 24 month warranty - for your peace of mind, and to keep disruptions to a minimum once you get used to the speed and precision of our machines, we offer a 2 year warranty on all equipment. 24/7 support - problems can happen at any time, so we offer round-the-clock telephone support so you’re not stuck high and dry if something goes wrong at any time. IN cases, where telephone support isn’t enough, we also offer a 24 hour callout service. 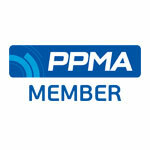 Secure remote access - when getting a MultiWeigh weigher, you get the option of secure remote access. This allows us to safely access your machine via secure VPN in order to diagnose and fix problems. So, in many cases issues can be resolved without needing an engineer on site. How do I get a Mobile Multihead Weigher? All you need to do is get in touch to order your mobile multihead weigher today. Just let us know which specification you would like or what you would like to weigh and we’ll give you a quote. Unsure which specification is best for you? We’re more than happy to help. 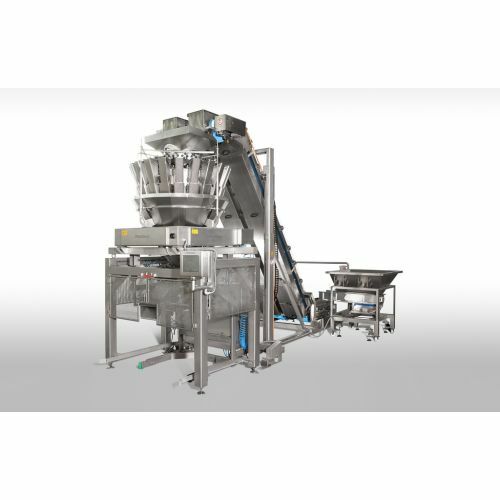 With our expertise, we’ll advise you on the best multihead weigher for your production line.